Pitch Deck Template license is based on very simple terms. 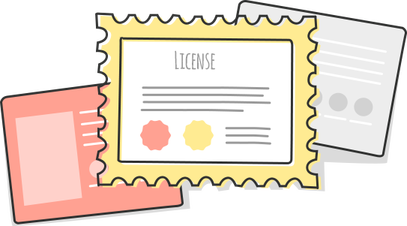 You can create 1 personal or commercial project with Single License and as many projects as you wish (both personal and commercial) with Unlimited License. Please note, you can't resell our products or use any of their elements when creating something for sale.